Rarely does a day goes by that we don’t receive that email or phone call from a friend or reader asking the question. 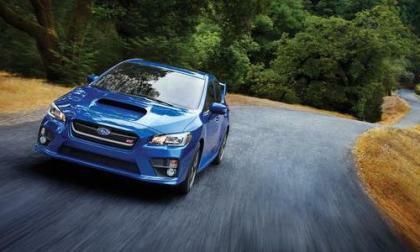 The iconic Subaru WRX STI celebrates its best July ever in Canada. 3 new features help. 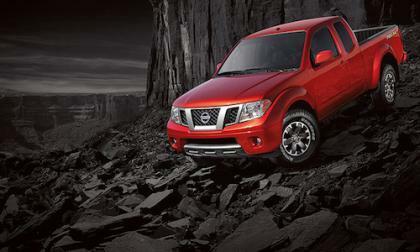 Before Nissan launches the new-generation 2018 Frontier, the current model is enjoying big success. A Decision Next Year Will Determine Whether Skoda Comes to the U.S. 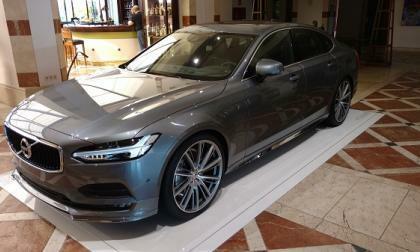 It seems we now have a timeframe as to when we will find if Skoda comes to the U.S. or not. 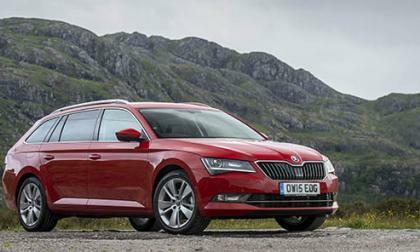 Read more about A Decision Next Year Will Determine Whether Skoda Comes to the U.S.
Do you ever wish that there was a hotted-up version of a Kia? We have some good news for you. Looking to the numbers: Volvo’s newest premium near full size sedan is coming to North America with segment bench setting fuel efficiency. 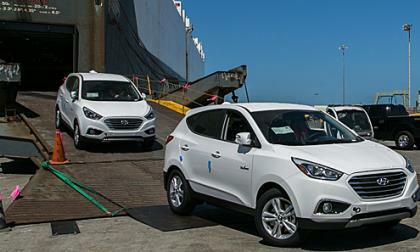 In what may be a case of “the last shall be first,” Hyundai’s crossover, the Tucson, has crushed the big guys in a proposed change to Insurance Institute for Highway Safety (IIHS) crash testing. 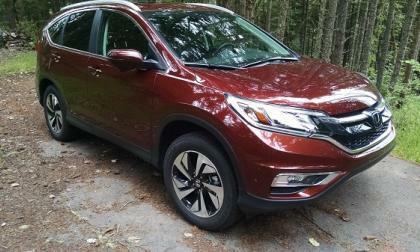 IIHS has, for the last several years, incrementally improved its testing program to cover more areas of a vehicle’s front end to improve driver safety. Now, it is the front passenger’s turn. Chevrolet announced few days ago that its Volt has achieved United States sales of 100,000 vehicles, the first plug-in to reach that milestone. 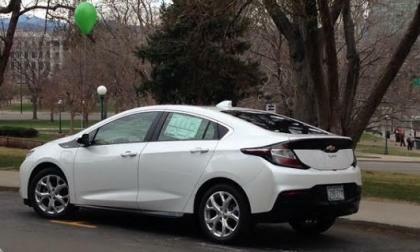 While it is a modest number for most models, Chevy still considers the car a success. Mercedes-Benz has already revealed plans to launch an heavy-duty truck with an electric powertrain. 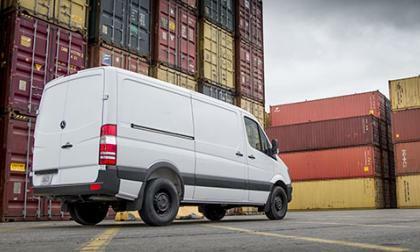 Now there is talk of the Sprinter family of vans becoming electrified. Toyota Avalon Best For What? 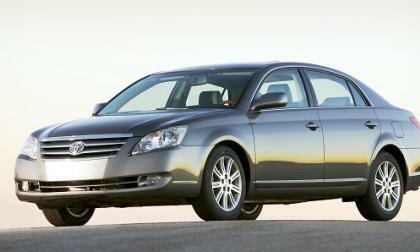 Toyota’s underappreciated large sedan named number one at something. Go Figure. 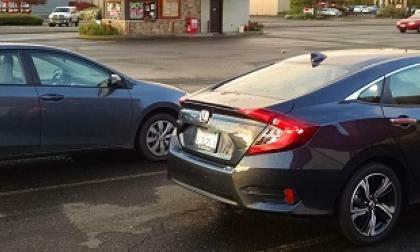 Read more about Toyota Avalon Best For What? 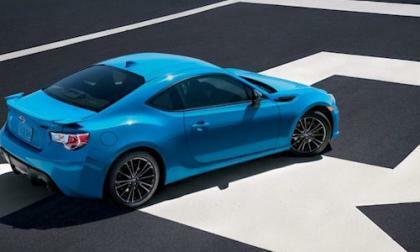 The Subaru BRZ and Toyota 86 are the best handling sports cars for the money. 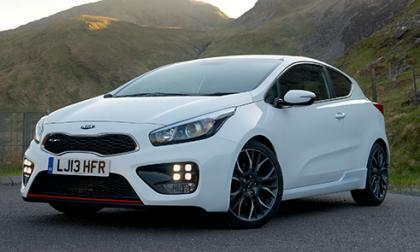 Now they are being recalled in Australia for power steering loss. 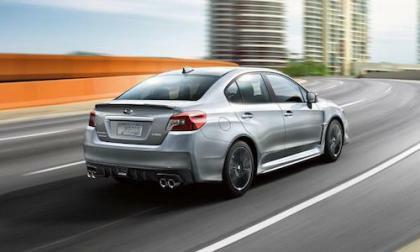 The 2017 Subaru WRX and WRX STI sales are down in the US. Why are they slipping? 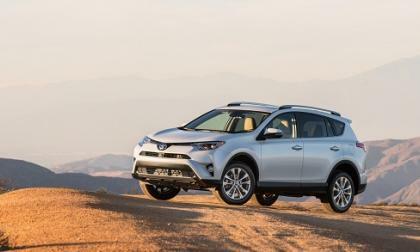 The tea leaves tell us that the Toyota Camry will fall to number two soon behind the unstoppable RAV4. 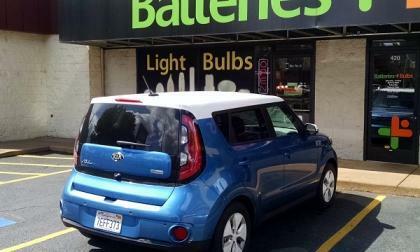 July continues the upward sales trajectory for Kia with the Soul compact hatchback leading the lineup. 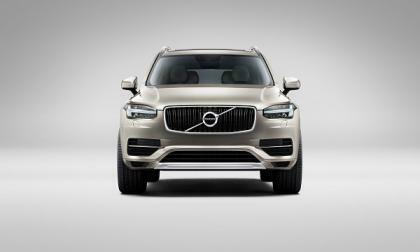 So what’s driving Volvo car sales in the United States back to pre-recession levels? 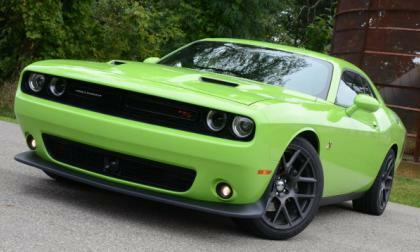 There has been plenty of speculation about the next generation Dodge Charger getting a twin turbocharged 4-cylinder, but we rarely mention the Dodge Challenger in those discussions – which I believe will also get the boosted 4-cylinder mill in the event that such an engine is offered in the Charger. 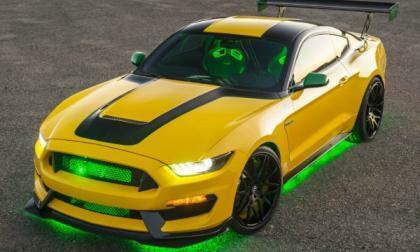 Ford Motor Company recently built and donated a uniquely designed Shelby GT350 Mustang for the Experimental Aircraft Association and with the auction for that car having taken place last week, the automaker has announced that the bright yellow muscle car raised $295,000 for the charity. Kelly Blue Book names the 2016 Subaru Impreza as one of the “10 Best Back-To-School picks of 2016. Should you buy new or used? 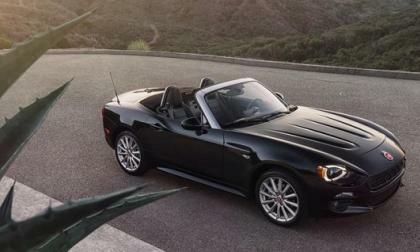 Roadster Roundup - MX-5 Miata vs. Fiat 124 Spider vs Porsche Boxster- Who Is Sales Leader? Mazda’s Miata is the one to beat. How did the Porsche Boxster and all-new Fiat 124 Spider do in July? Read more about Roadster Roundup - MX-5 Miata vs. Fiat 124 Spider vs Porsche Boxster- Who Is Sales Leader? Porsche is hard at work on their Tesla Model S fighter, the Mission E into production. 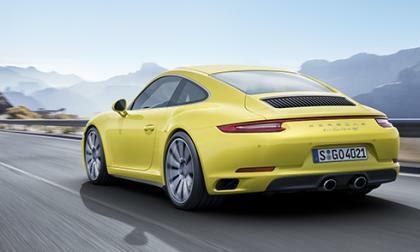 With this new model, this has some folks wondering if Porsche could take some of the ideas and technologies the Mission E into the 911. 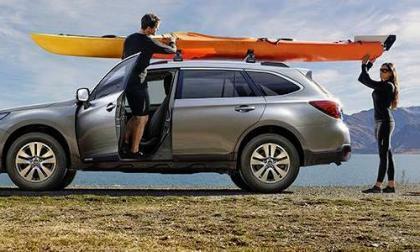 The 2017 Outback and Legacy helped Subaru of America have another record month in July. 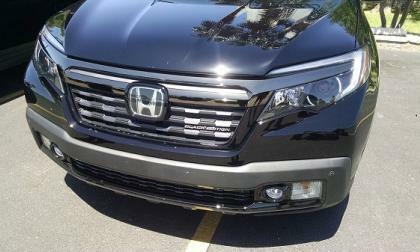 Why are Forester sales declining? 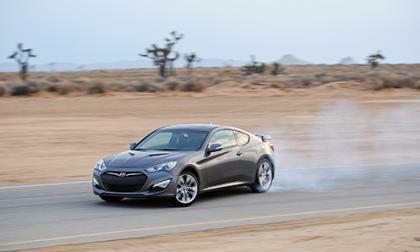 We knew that the clock was ticking for the Hyundai Genesis Coupe and now we know when it will say good-bye. Is GM Working on a Corvette ZR1 or a Better Z06? Some spy shots have hit the internet showing a C7 Chevrolet Corvette wearing the familiar clothing of a company test mule, creating the discussion over whether this mysterious Corvette is the long-rumored next generation ZR1 or if we the photographer caught a glimpse of the new-and-improved Z06. 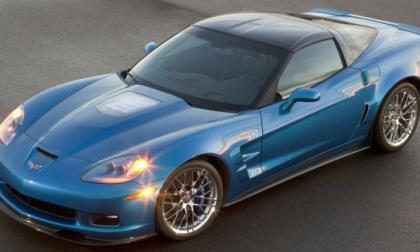 Read more about Is GM Working on a Corvette ZR1 or a Better Z06? 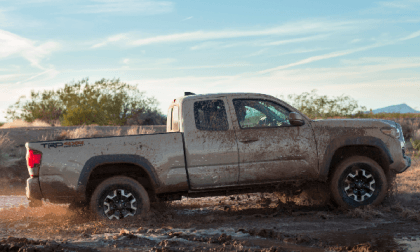 The 2016 Toyota Tacoma sees its market share shrink rapidly in the midsize truck race. 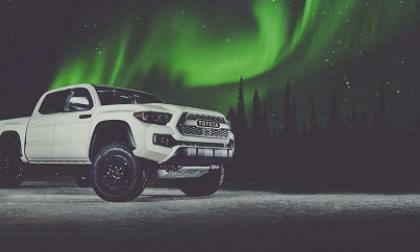 The 2017 Toyota Tacoma TRD Pro returns and the prices are simple to understand. 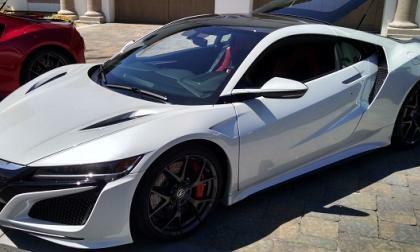 We find a bright spot in Acura’s July sales report with the delivery of the reinvented NSX supercar. 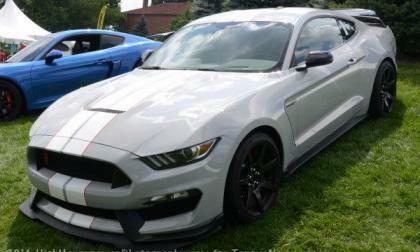 The Ford Mustang and the Dodge Challenger finished 1-2 in the muscle car sales race in July, marking the third straight month where the Chevrolet Camaro has been forced to settle for third place – as sales of the next generation GM muscle car continue to slump.